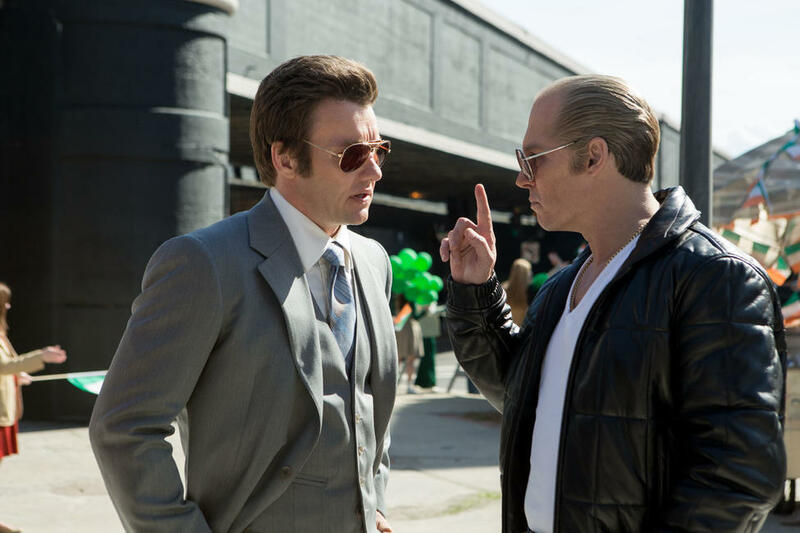 Joel Edgerton and Johnny Depp in "Black Mass." Johnny Depp as Whitey Bulger and Rory Cochrane as Stephen Flemmi in "Black Mass." Joel Edgerton as FBI Agent John Connolly in "Black Mass." 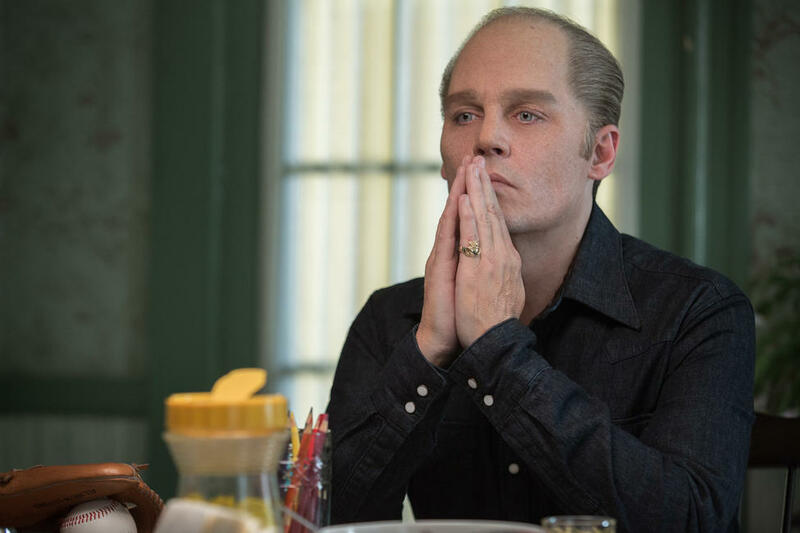 Johnny Depp as Whitey Bulger And Mary Klug as Ma Bulger in "Black Mass." Kevin Bacon as FBI Agent Charles Mcguire in "Black Mass." 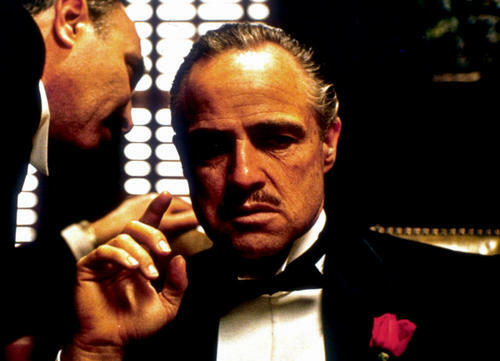 A scene from "Black Mass." Jesse Plemons as Kevin Weeks in "Black Mass." 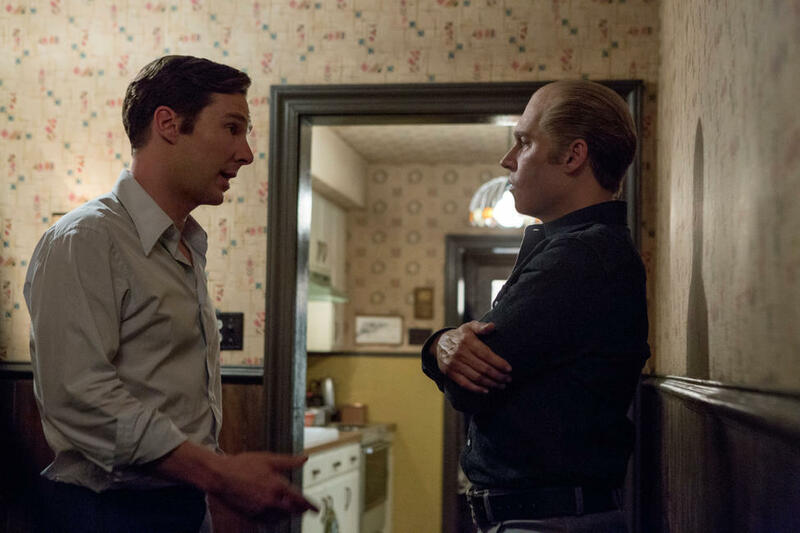 Benedict Cumberbatch as Billy Bulger and Johnny Depp as Whitey Bulger in "Black Mass." Benedict Cumberbatch as Billy Bulger and Joel Edgerton as John Connolly in "Black Mass." Dakota Johnson as Lindsey Cyr in "Black Mass." 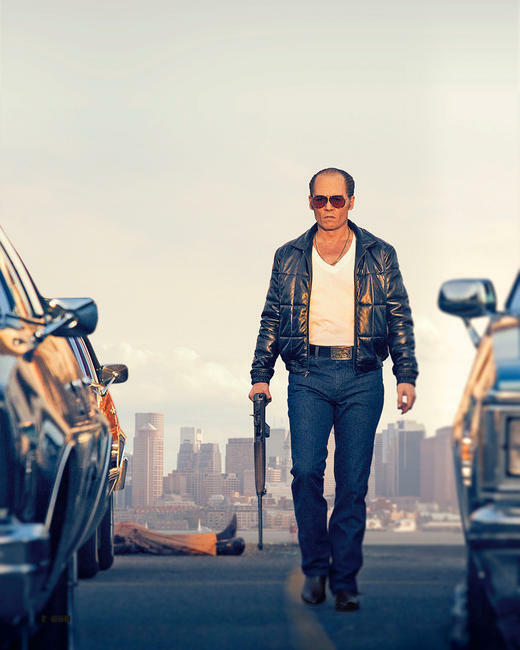 Johnny Depp as Whitey Bulger in "Black Mass." 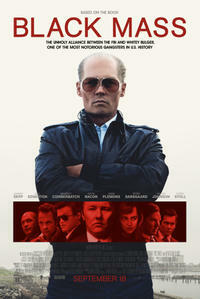 W Earl Brown as John Martorano, Mark Mahoney as Mickey Maloney, Rory Cochrane as Stephen Flemmi and Johnny Depp as Whitey Bulger in "Black Mass." Joel Edgerton as FBI Agent John Connolly and Johnny Depp as Whitey Bulger in "Black Mass." 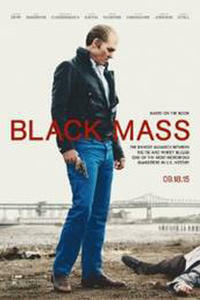 Benedict Cumberbatch as Billy Bulger in "Black Mass." Johnny Depp as Whitey Bulger and Juno Temple as Deborah Hussey in "Black Mass." 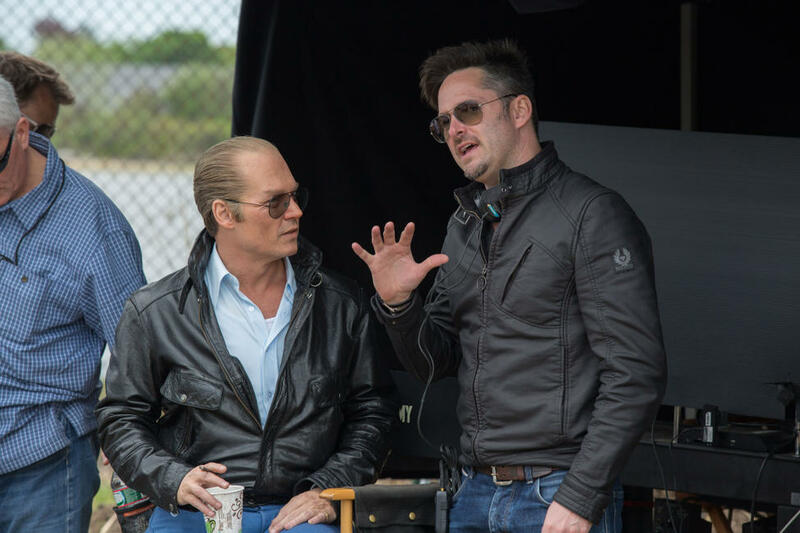 Johnny Depp and Director Scott Cooper on the set of "Black Mass." 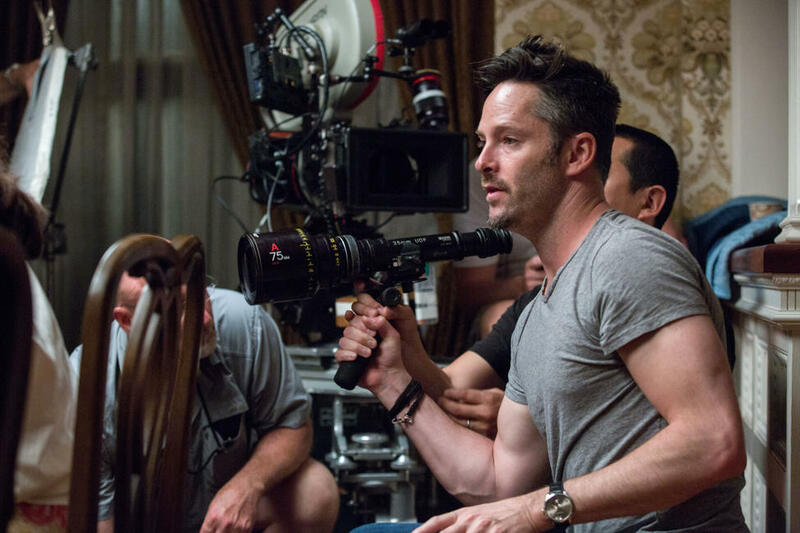 Director Scott Cooper on the set of "Black Mass." 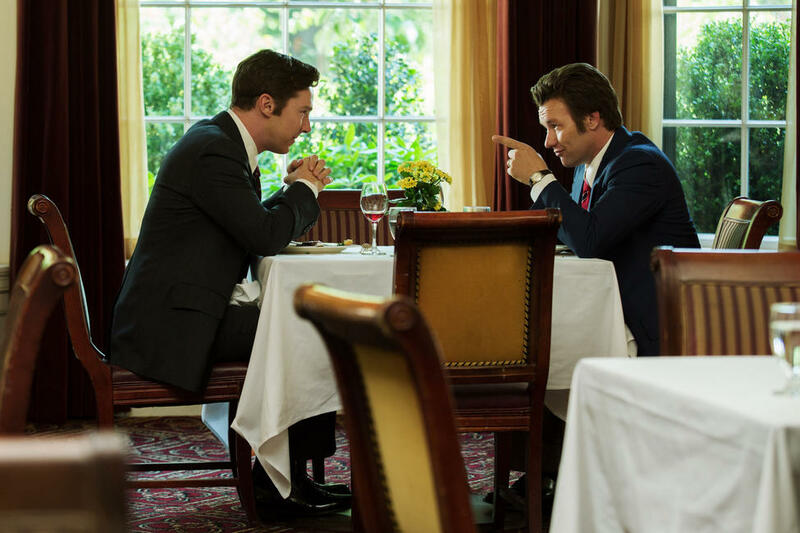 Kevin Bacon as FBI Agent Charles Mcguire and Adam Scott as Fbi Agent Robert Fitzpatrick in "Black Mass." Julianne Nicholson As Marianne Connolly And Joel Edgerton As John Connolly in "Black Mass." Rory Cochrane as Stephen Flemmi, Johnny Depp as Whitey Bulger, Joel Edgerton as John Connolly and David Harbour as John Morris in "Black Mass." Corey Stoll as Fred Wyshak in "Black Mass." 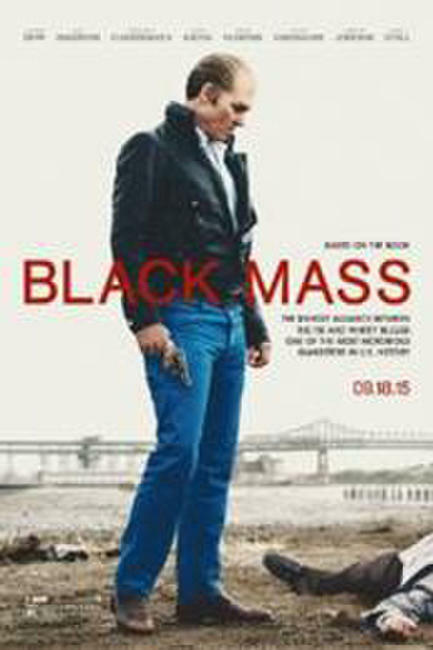 Poster art for "Black Mass."